If you have a Facebook account, occasionally check Twitter to catch up on the latest celeb gossip, kill time on Reddit, or have spent at least five minutes surfing the Internet there’s a good chance that you have been exposed to viral content; and yes, it is just as contagious as it sounds! 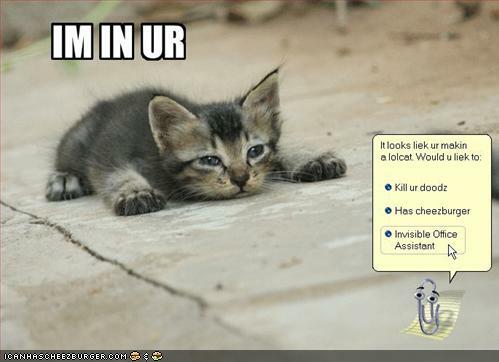 While those cute little Cheezburger cats or shocking news stories won’t make you or your computer physically sick, they will spread through your newsfeed –and mind if they are catchy enough- for a pretty good amount of time. The more interesting the content, the longer it tends to hang around. Don’t worry too much though, eventually the viral content will fade into obscurity and you’re left out to dry until the next best thing comes along. The same goes for that fabulously interesting article you read just yesterday; chances are, it’s been buried by exciting new articles that can’t wait to make their way around the World Wide Web. 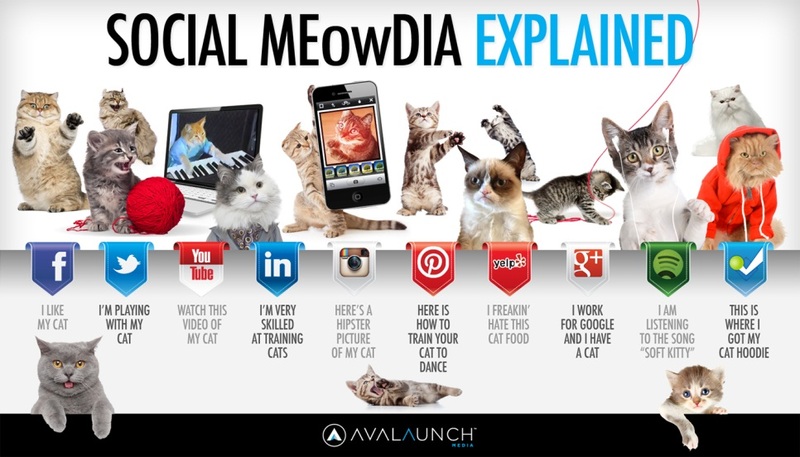 So What Exactly is Viral Content? It’s simple really. The term refers to any form of media (pictures, articles, advertisements, videos, etc.) that is catchy, interesting, and makes its way around the Internet rapidly and efficiently. All those Facebook articles, links, and pictures that have tons of shares and likes are perfect examples of viral content. Keep in mind however that viral content is not limited to just Facebook but tends to spread quicker on social media websites. Viral Nova– Was “launched in May 2013, and it has exploded in popularity thanks to DeLong’s curatorial instincts and his ingenious manipulation of Facebook (FB). 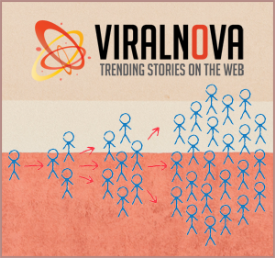 The world’s largest social network now accounts for 90 percent of Viral Nova’s audience.” Viral Nova is pro at roping people in by exploiting the curiosity gap and has often been called the “searching-for-meaning network” since its articles tend to strike at the heart chords of viewers. You can expect raw, emotional, and heartfelt content on Viral Nova that will leave you feeling all gooey inside or bring tears to your eyes. Buzzfeed– This website is often referred to as a “bored-at-work network” since it is pretty effective at killing time. The site features tons of quizzes that allow you to share with your friends on Facebook “Which DC Comics Superhero” you are after you finish reading articles about why “There are Goats Casually Grazing in Brooklyn Today”. This website’s purpose? To keep you entertained while at work, school, or on the go. The Richest– If keeping up with celebrity gossip, expensive lifestyles, and anything relating to money is your thing then look no further. 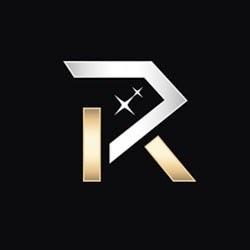 This website seeks to keep everyone up to date with the latest and greatest in all things related to celebrities and wealth while remaining relatively unbiased. Want to know which “10 Celebs You Thought You Saw Naked But actually didn’t” or the “5 Most Underrated Comedies in Film History”? Then head over to this site! When it comes to creating your own viral articles there are plenty of dos and don’ts but one of the most important things is creating a good subject line. A subject line is the first impression the audience is going to get and will determine whether or not they click your article to read it so make it count! Think of it this way: are you more likely to click something that is titled “Boy Saves Girl’s Life” or “9-Year-Old Boy Risks Life to Save Drowning Little Sister”? Chances are you would probably be more apt to click the latter so keep that in mind! Also, if you are creating a list try doing something similar to the following image but pick a random number. 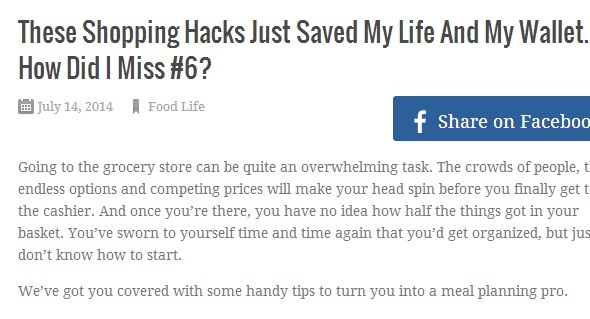 People will almost always click to at least see what #6 is that’s so amazing! Emotional Call- “Alarmingly – or should that be ‘heartwarmingly’? – the key to viral success may be a constant stream of unfiltered emotions.” Just like with the example we used earlier about the boy saving the girl’s life, the more you can appeal to somebody’s emotions the more likely they are to take time out of their day to read your article. Top X List- Anytime you see an article that has some numerical value, chances are you will at least click through it long enough to find out what is number one. For example, if you see an article titled the “10 Hottest Celebs over 40” you may be tempted to click to see if your favorite made the list. These are great for drawing attention and are also straight to the point which means your audience knows exactly what they are getting themselves into. Inspires Curiosity- A good subject line will inspire curiosity and tempt the reader to click. Again, it is the first impression you are giving your audience so make it count! If you can get your audience interested in the first line of text, the better off you’ll be. If we’re honest, we’re probably way more drawn to pictures than we are lines of text. Remember when Paul Walker’s death swept the nation by storm and suddenly the Internet was full of the grisly scene of the accident? That’s because they knew viewers couldn’t help but click to see more. It’s just like a train wreck- while we don’t want to see it, there’s something deep down that simply can’t say no to a shocking, horrifying image. Also, look at the picture above and tell me you aren’t dying to know what that actually is. I know I couldn’t help but click to see what it was (it’s actually the ocean) and even though it wasn’t as “exciting” as I’d hoped it would be, their ploy to get me to click worked. Of course, it doesn’t have to all be grisly matters. Posting interesting pictures like a close up of the human eye, everyday objects under a microscope, abstract images that require you to click to see what exactly it is, or an image with a red circle around a specific part all draw the viewer in. We are all curious by nature so use it to your advantage and get creative! Draws the Reader in- If you’re at busy at work and looking for something to pass the five minute break you have, you’re probably more likely to click on an article with an interesting image as opposed to an article that has a catching title. Even if Your Subject is Lacking, You Can Still get Their Attention- With a super interesting image. Think about it this way: if you see an article titled “A Look at Soda under the Microscope” you might not be too tempted to click. However, if you see an article titled “Click to Find out what this is” and a bright, swirly, abstract image you’re probably at least going to click for the satisfaction of finding out what exactly you’re looking at. 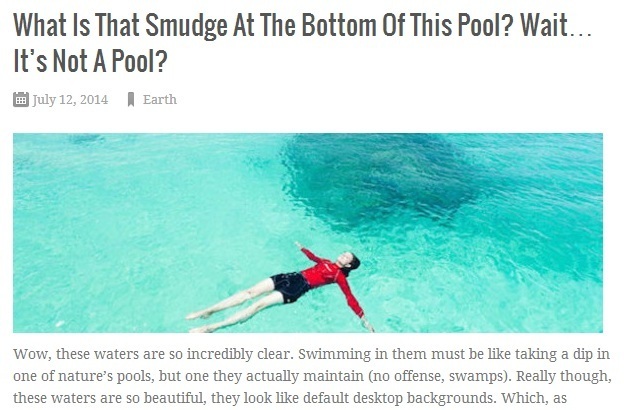 Big Blocks of Text can Feel “Boring”- If you overload your viewers with too much text and not enough images, they may be tempted to click elsewhere- even if the article is interesting. Ever been to a website that had what seemed like endless amounts of text and no pictures to break it up? Yeah, those aren’t much fun to look at so break up with the monotony with some interesting pictures. So in conclusion, going viral is a good thing and can be easily achieved as long as you have the right tools for the job. Remember to create a catchy, interesting subject line and if it’s possible appeal to the emotional side of your reader. You should also feature an image alongside your article to help draw in more attention. Keep in mind that abstract, shocking, or interesting images are all great ways of luring people to your article. Even if you feel like your article is weak, a good image can be all you need to save it after all a lot of people are only there to figure out what exactly they were looking at. 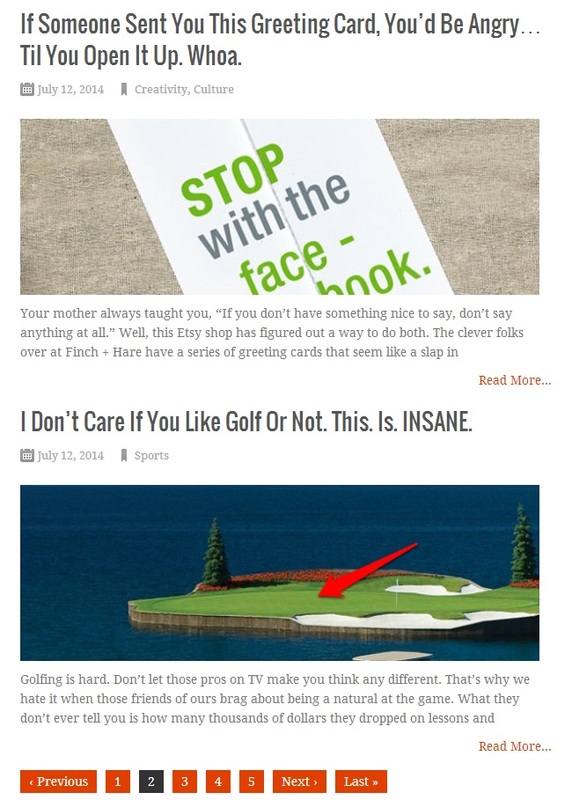 You should also skim popular article websites like the one we mentioned for more great ideas!